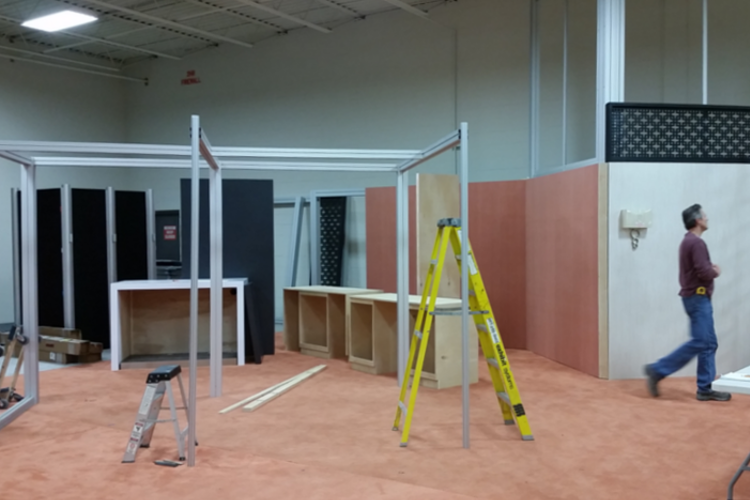 We have many clients who do not have the space to store their trade show displays and marketing materials at their facility. 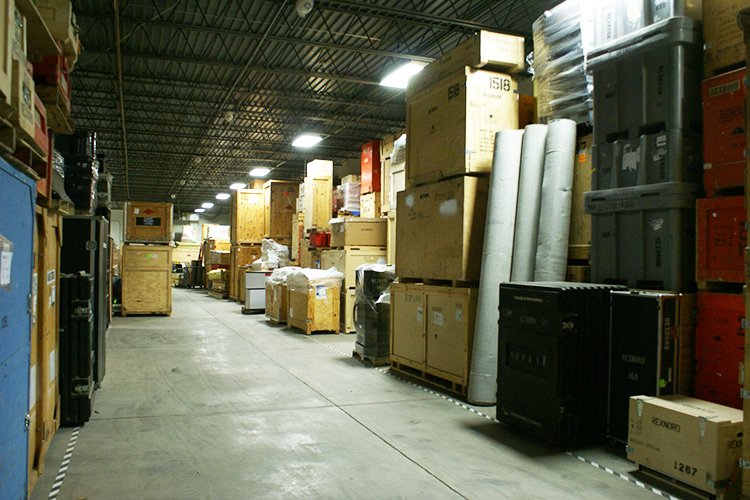 At Exhibit Systems, we have the space to securely store their exhibits in our climate controlled warehouse. 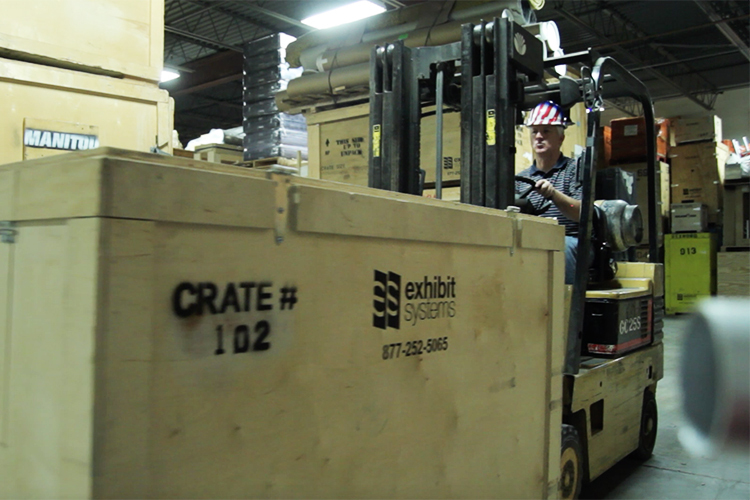 We have over 30,000 square feet dedicated to exhibit storage, with crates and pallets organized using an on-line asset management inventory system. 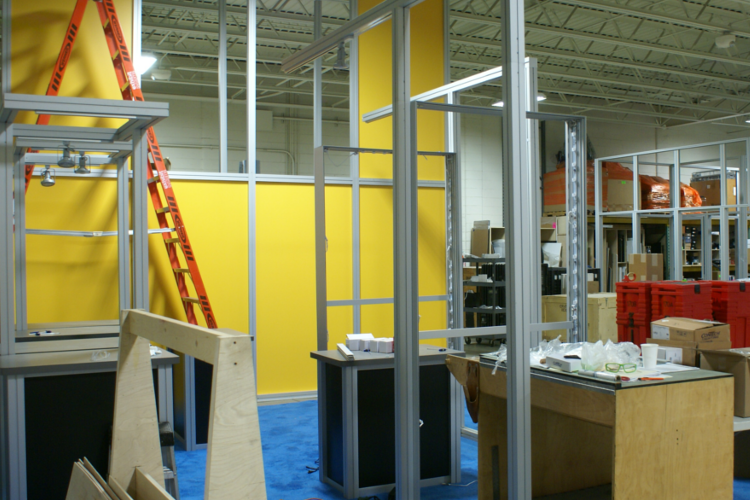 We also have the space for pre-show set up and review if needed, and offer full pull and prep services. There’s also space if the client needs to stop by to make adjustments to their display. Many of our customers rely on us for these added value services. 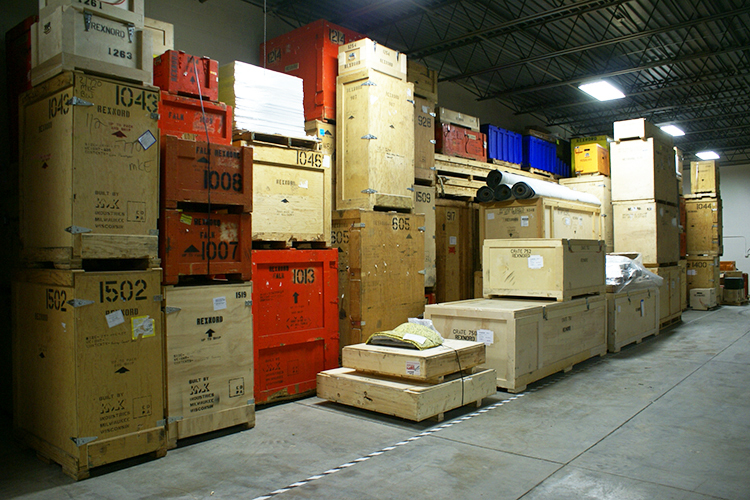 When a show approaches, we pull the exhibit, stage it, ship it to the show site and arrange for its return. 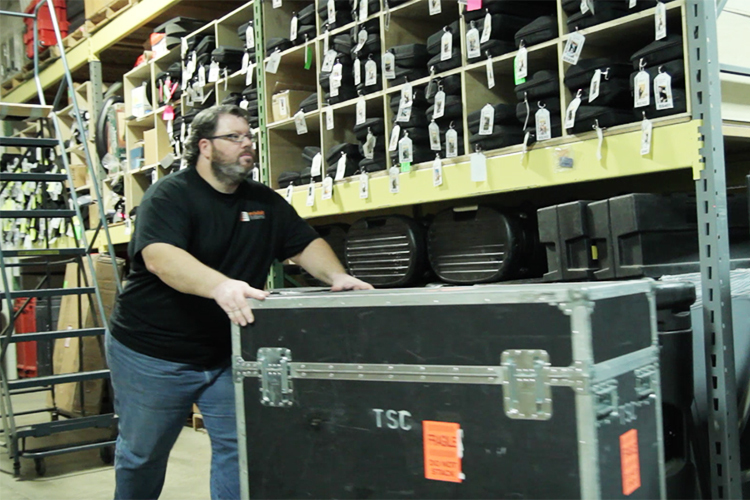 Once it arrives in our warehouse, we’ll do any necessary repairs or refurbishment and put it back on the shelf, where it remains ready for the next show. 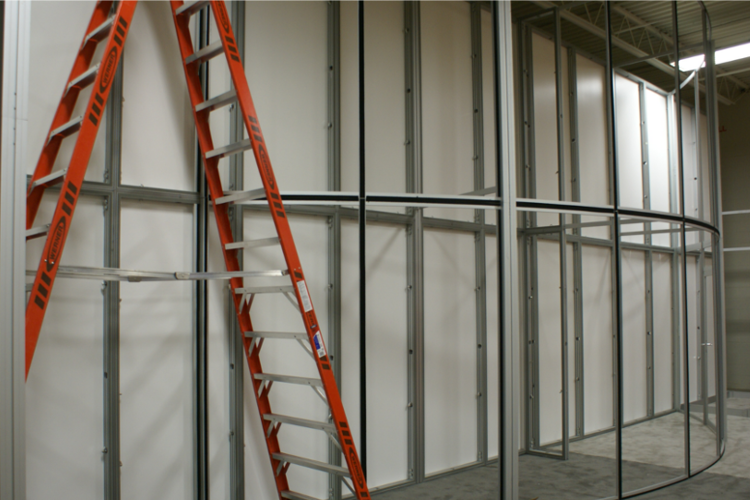 The Exhibit Systems warehouse is located in Brookfield, Wisconsin, centrally located with easy freeway access. There are two standard truck height loading docks along with ground level loading docks that makes it easy to load and unload freight. Creates marketing environments to help our clients connect with their customers.